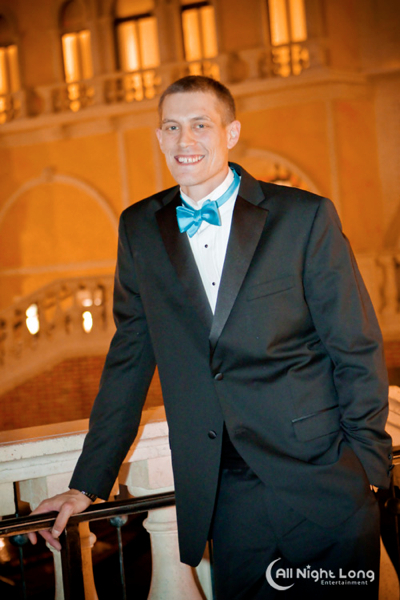 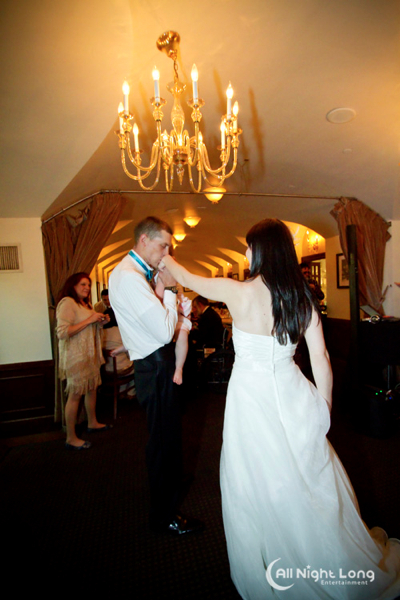 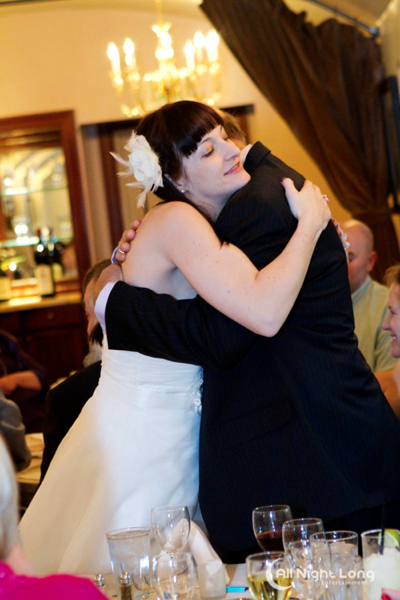 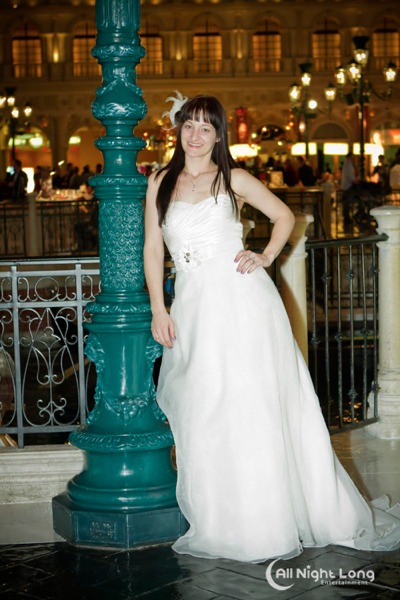 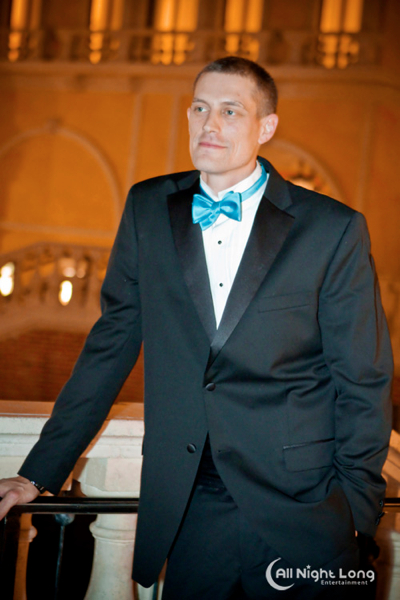 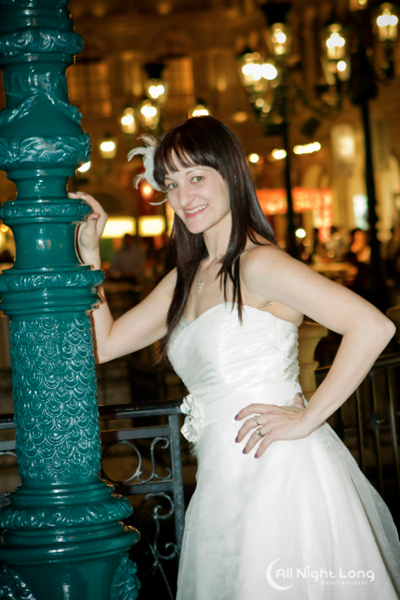 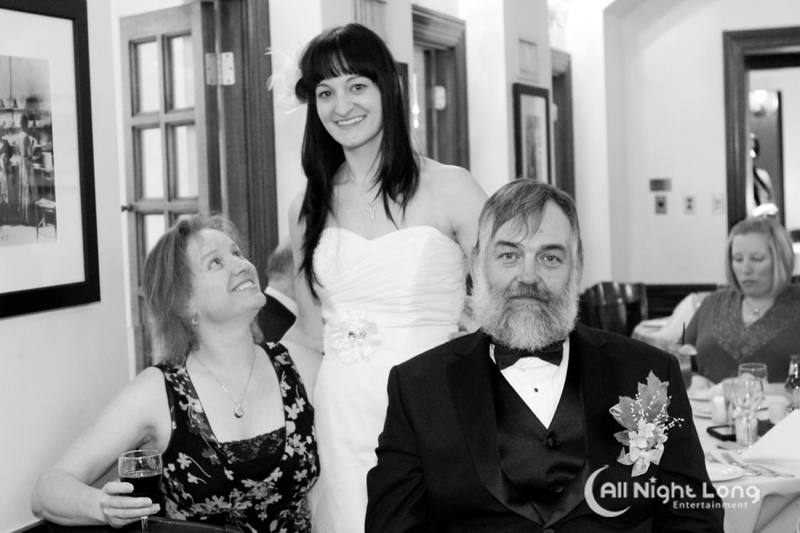 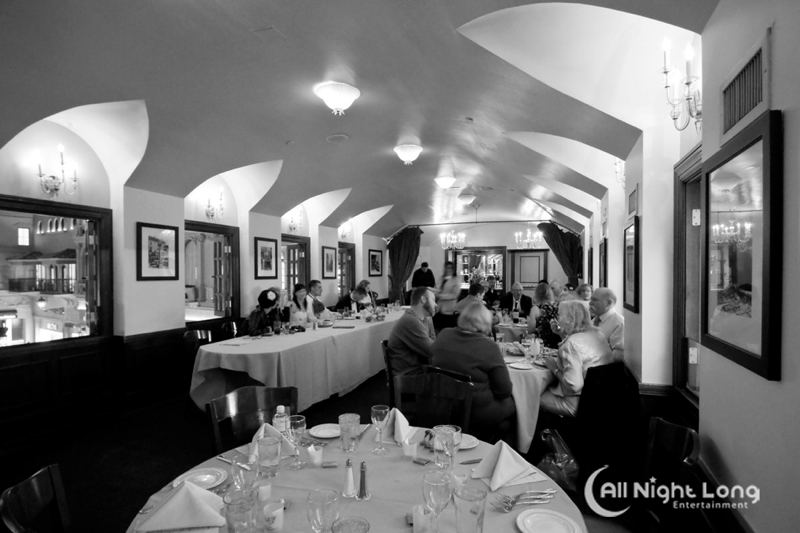 All Night Long Photo & Video Blog …Capture your moment…to last a lifetime. 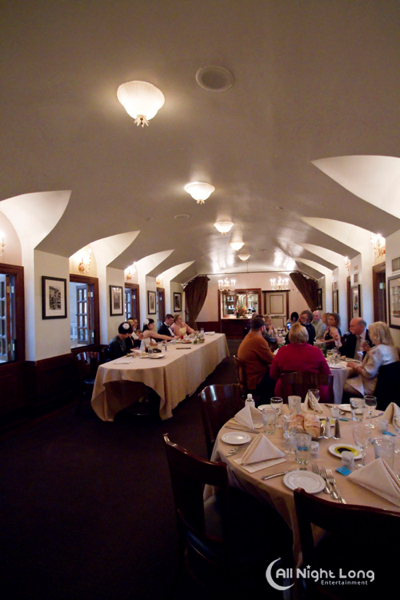 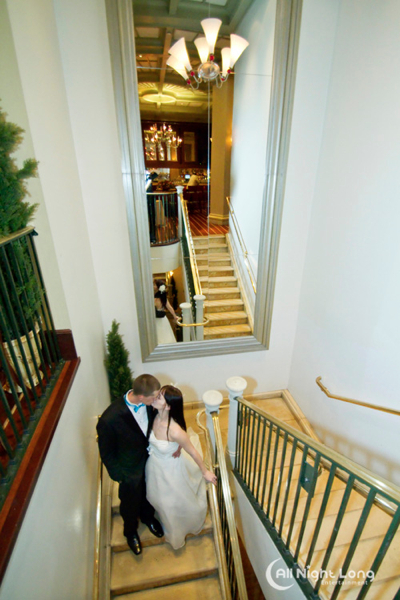 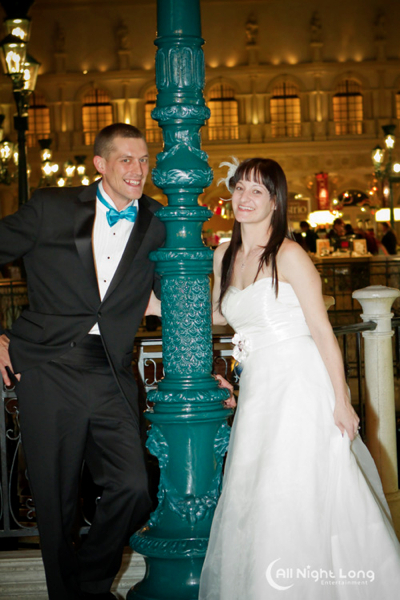 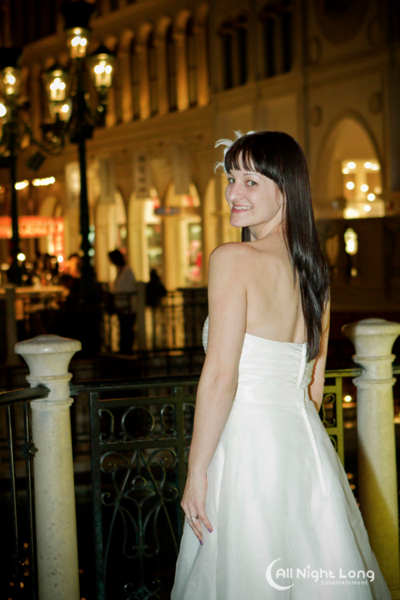 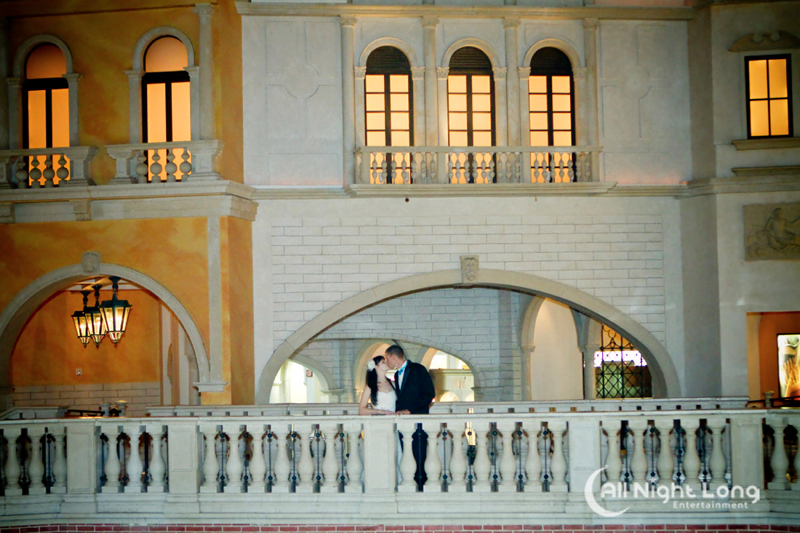 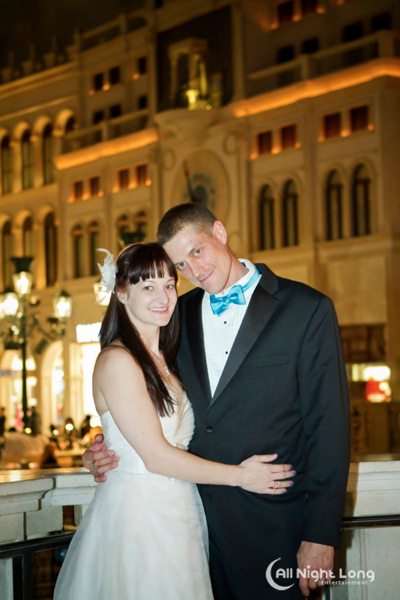 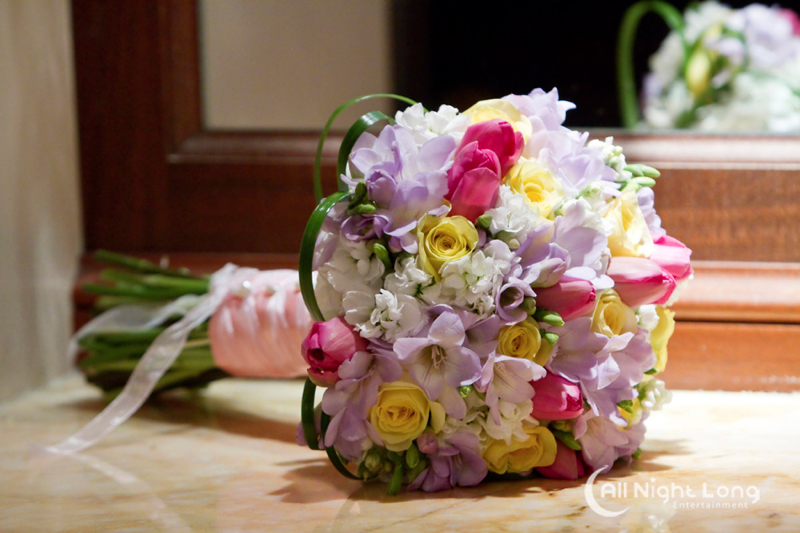 Jillian and Donald were married at the beautiful Venetian Resort and enjoyed an intimate reception at Canaletto Ristorante Veneto. 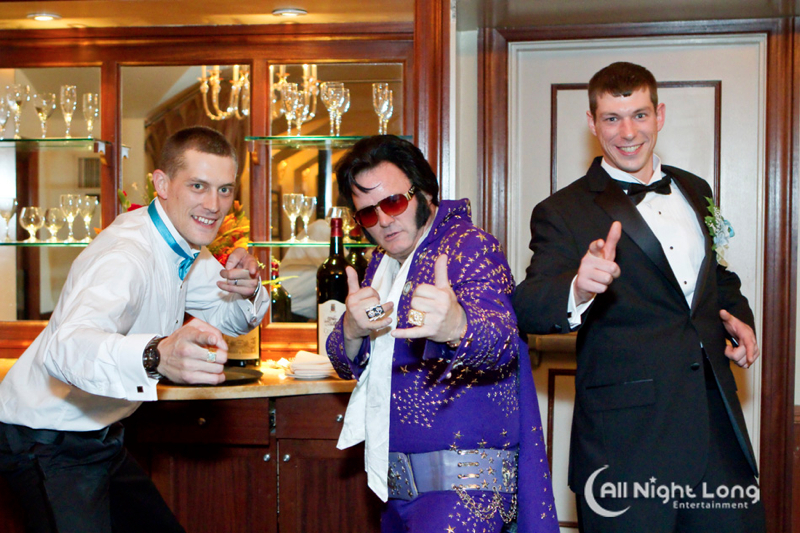 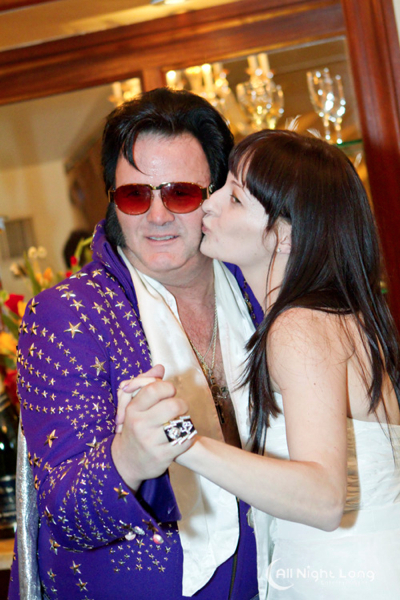 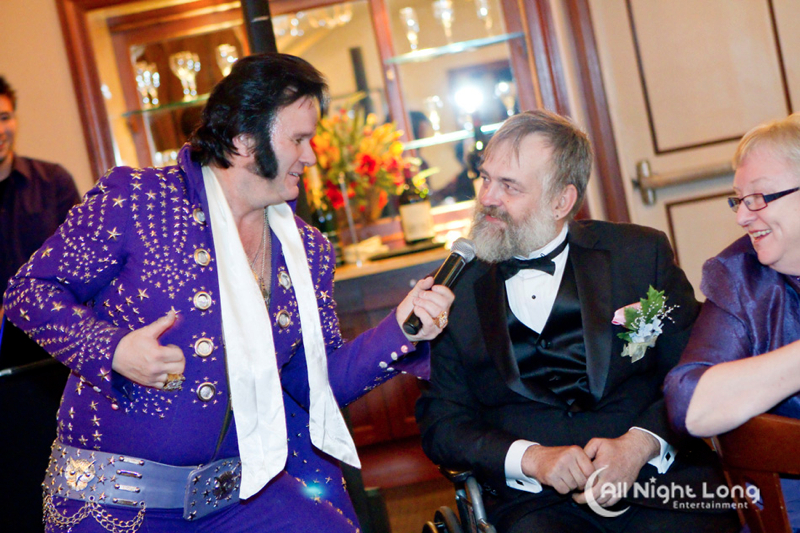 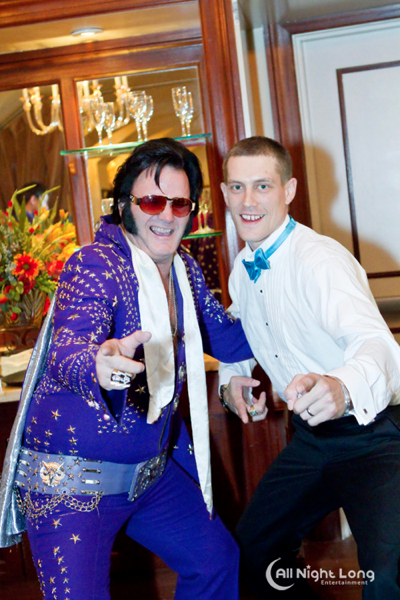 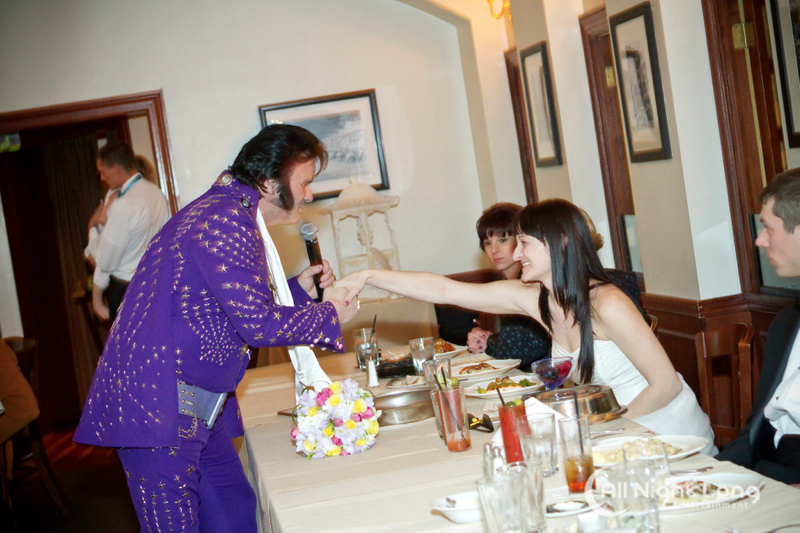 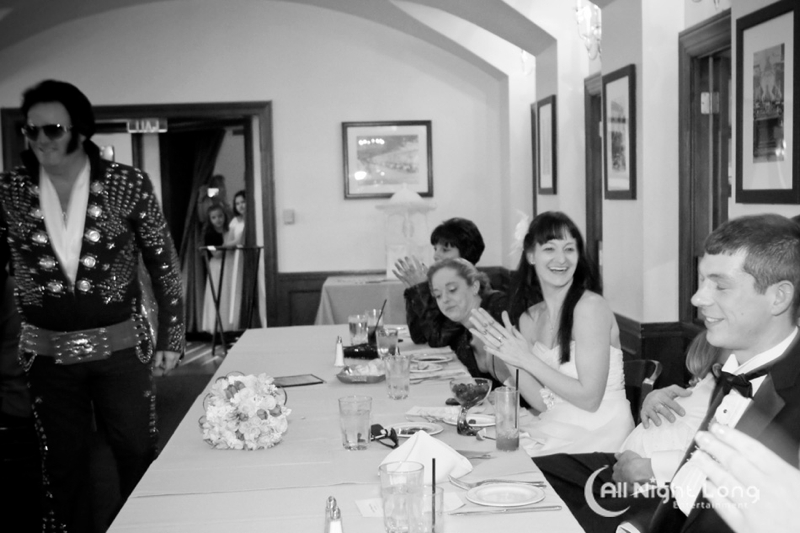 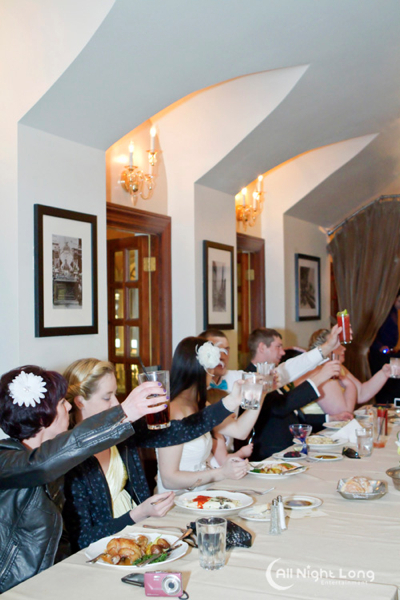 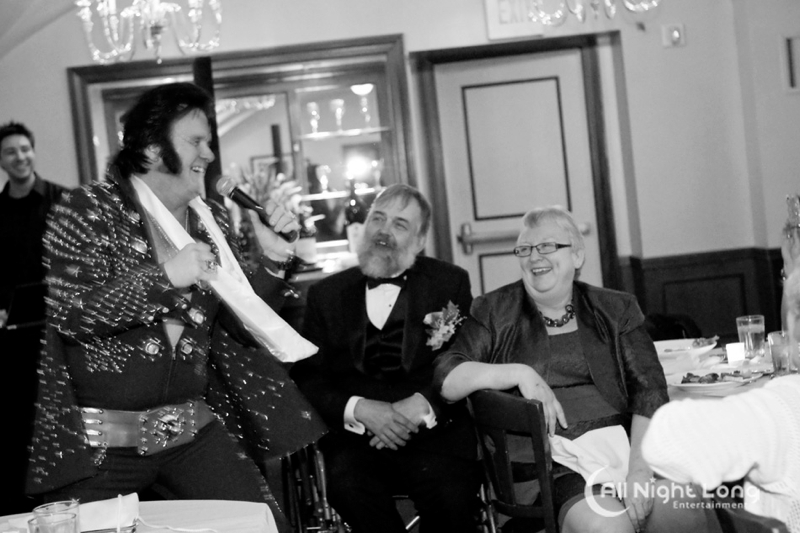 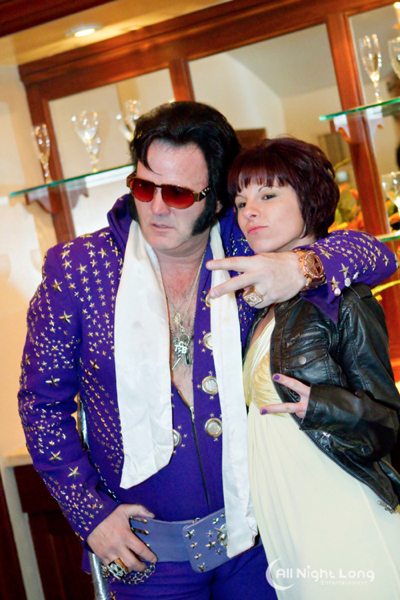 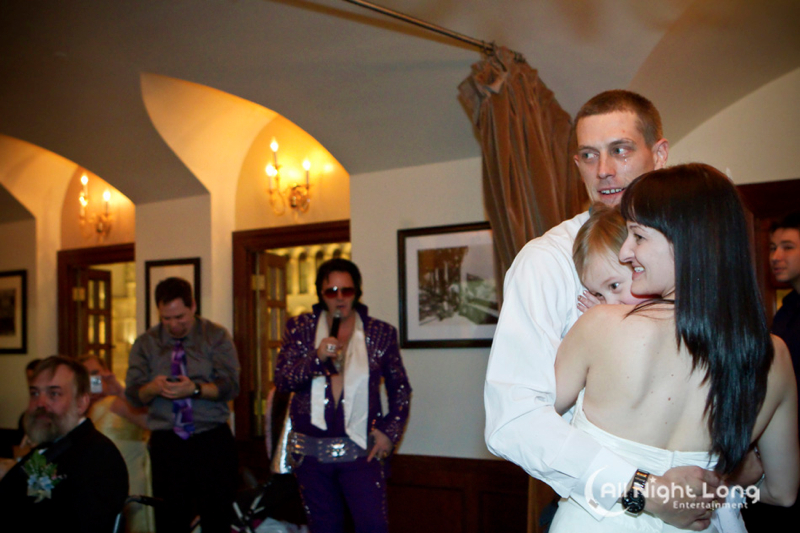 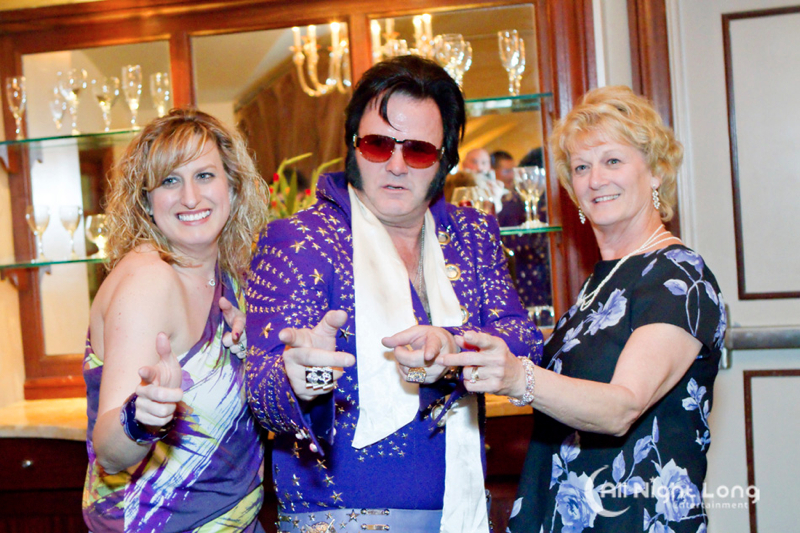 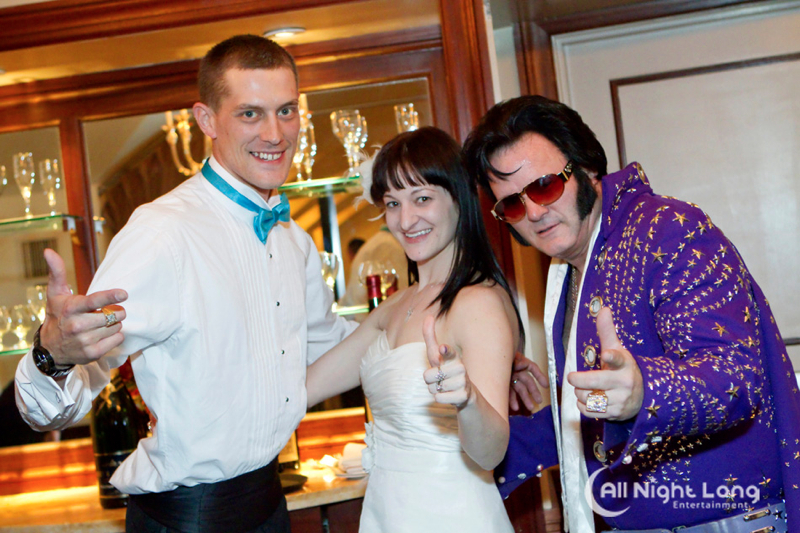 Their guests were surprised with an appearance and songs by Elvis, provided by All Night Long Entertainment. 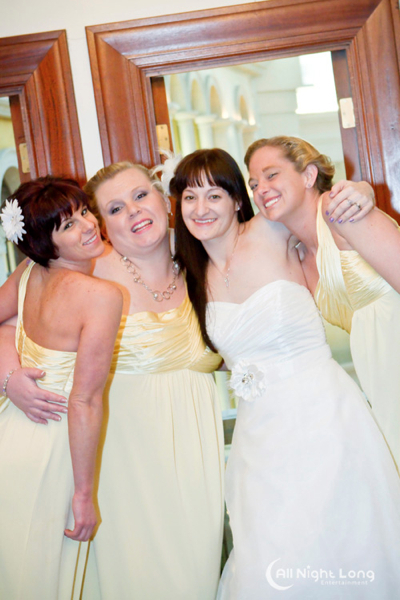 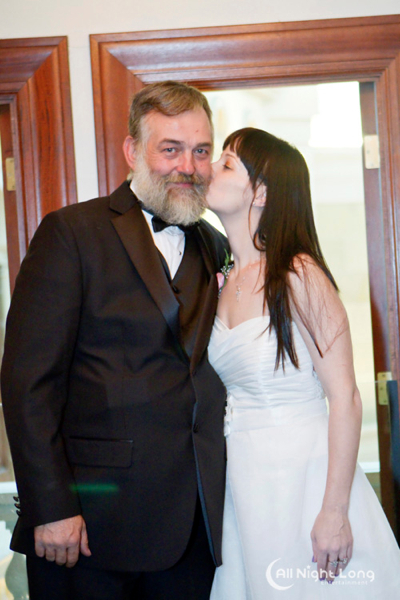 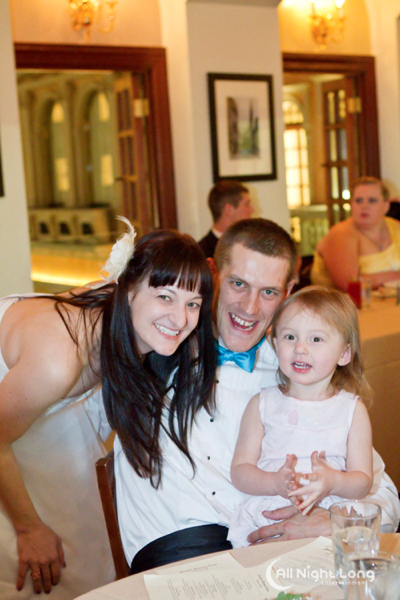 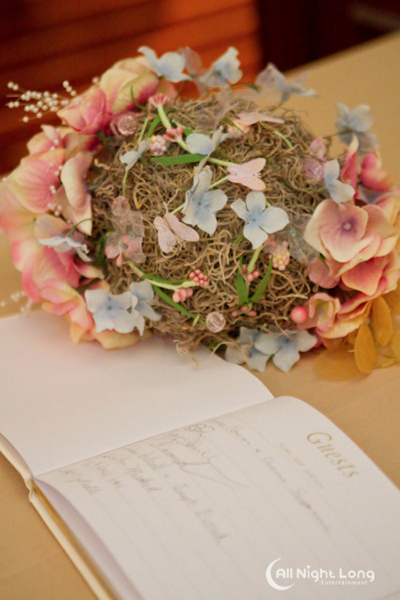 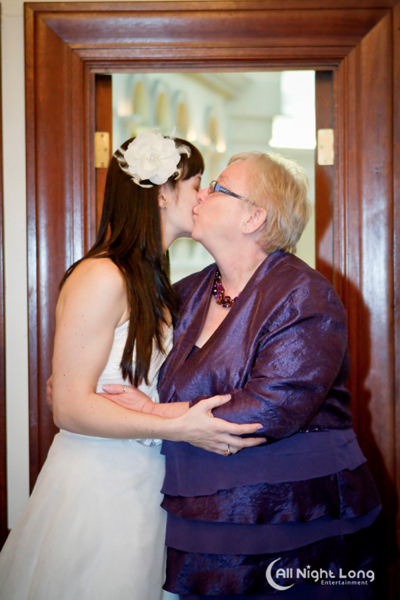 The couple couldn’t have selected a sweeter day to celebrate their marriage, Valentine’s Day! 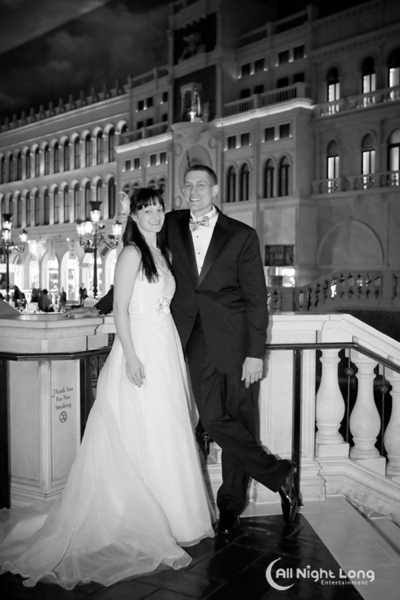 Congratulations to an amazing couple. 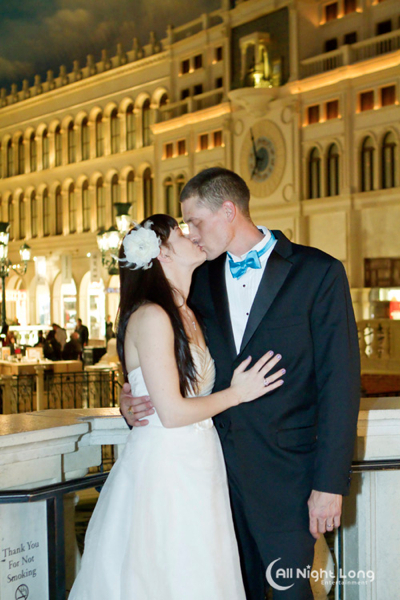 Jillian & Donald seal their marriage with a kiss!